The list of successful Pro Mod customers from Jerry Bickel Race Cars is a lengthy one, and now the noted chassis builder will be sponsoring the biggest and richest Pro Mod race in the history of the known universe. It was announced today by Drag Illustrated officials that Jerry Bickel Race Cars has been named an event sponsor for the upcoming DRAG ILLUSTRATED World Series of Pro Mod, which takes place Aug. 10-11 at Bandimere Speedway and will award $100,000 to the winner of the highly-anticipated race. Jerry Bickel Race Car’s state-of-the-art facility in Moscow Mills, Mo., has created some of the most innovative and successful cars in Pro Mod, and is the chassis builder of choice for a number of the elite participants in the WSOPM, including defending champion Mike Bowman, Mike Janis, Todd Tutterow, Jim Whiteley, Shane Molinari, Chad Green and many more. 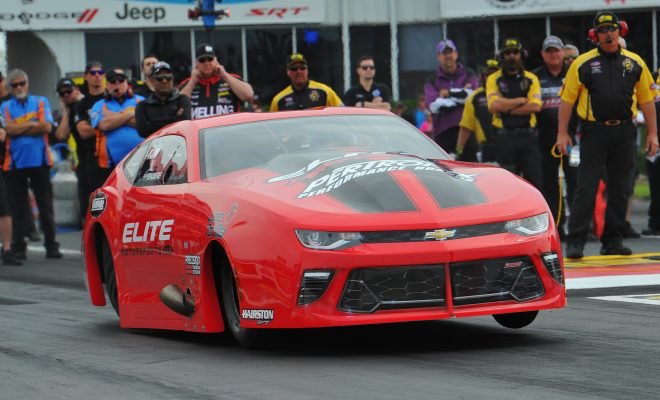 Bickel and his team have been successful in building top cars in Pro Stock and Top Dragster over the years, but the company and its “One Stop Chassis Shop” has made impressive developments in the Pro Mod world, developing standout cars for all three power adders in the class. That diversity has helped set Bickel apart and it’s been a thrill for the industry veteran in the process. 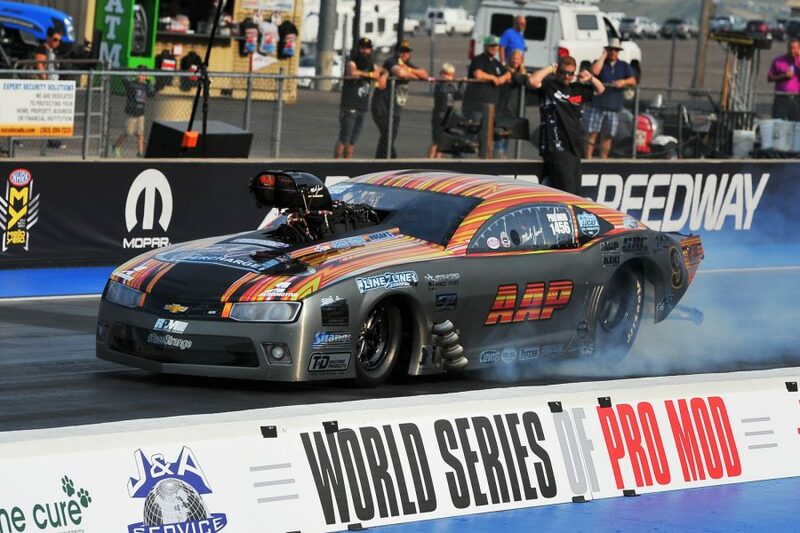 That innovation and massive growth in Pro Mod set the groundwork for epic events like the WSOPM, where the Pro Mod class will get the spotlight at scenic Bandimere Speedway with a six-figure payday on the line. 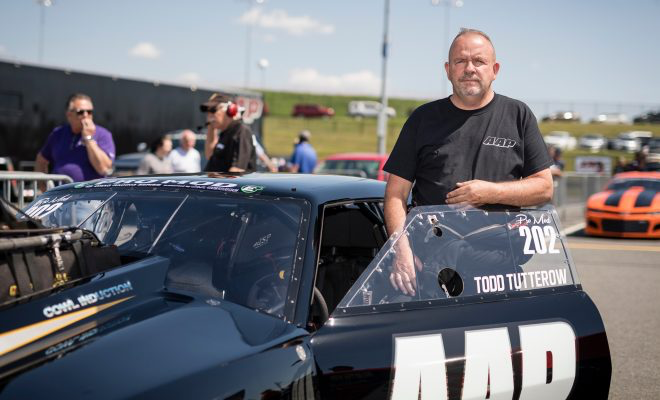 Having event partners like Jerry Bickel Race Cars adds even more to the significance of the event, according to Drag Illustrated Founder and Editorial Director Wes Buck. Impressed with the success of the inaugural DRAG ILLUSTRATED World Series of Pro Mod, MagnaFuel is back as a sponsor for the second year of the event, and it is bringing big Top Dragster and Top Sportsman purses with them. 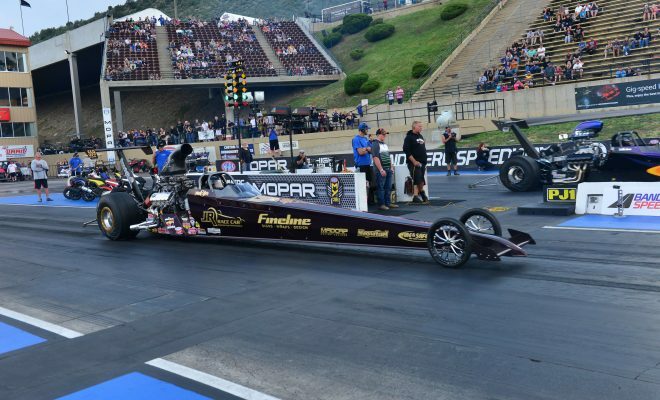 Drag Illustrated officials announced today that MagnaFuel has been named the title sponsor for both the Top Sportsman and Top Dragster classes at the DRAG ILLUSTRATED World Series of Pro Mod, which takes place Aug. 10-11 at Bandimere Speedway. The winners in both the MagnaFuel Pro Star 16 for Top Dragster and Quick Star 16 for Top Sportsman will receive $4,000, an impressive purse that has already gotten the attention of racers in both classes. 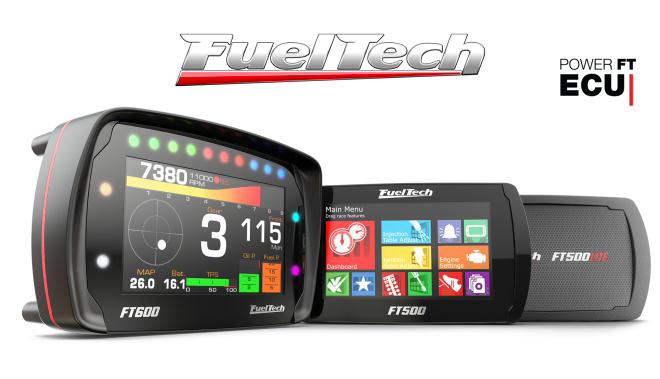 MagnaFuel, a Colorado-based company, has been an industry leader when it comes to high-performance fuel systems for more than 20 years. 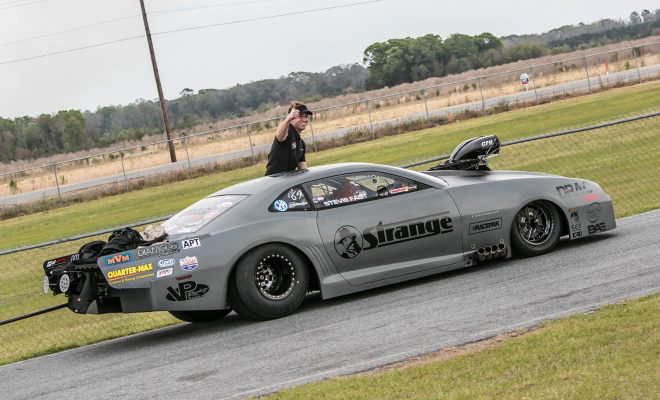 Working closely with racers, the company has continually developed premium and long-lasting products, becoming a trusted name in the Top Dragster and Top Sportsman classes in the process. Ward has seen a massive increase of interest in the class and has been thankful those racers have trusted their cars with the brand. The cars and drivers in the class put on an entertaining show at Bandimere Speedway a year ago, and Buck expects more of the same in 2018. The scoreboards will be shut off during qualifying for both classes as well, adding another thrilling layer to the must-see event. 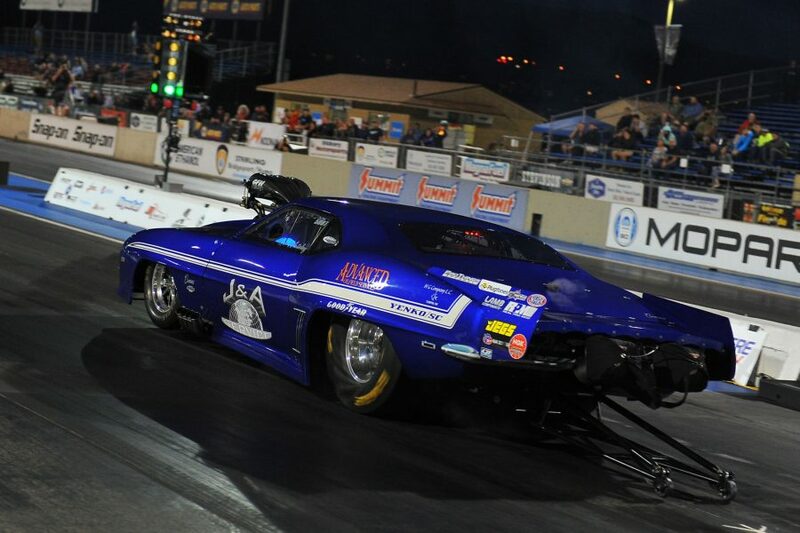 Bringing the biggest and richest Pro Mod race in the history of the known universe to Bandimere Speedway also was an important factor for MagnaFuel. 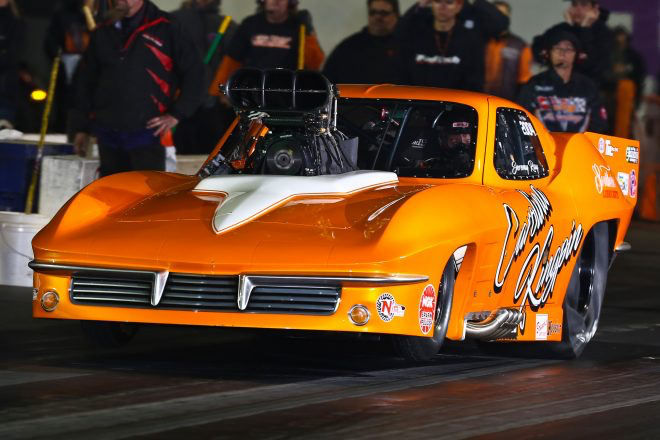 The company has strong roots at the first-class facility, and Ward enjoys that there is now a marquee Pro Mod-based show at the track. Racers interested in competing in the MagnaFuel Shootouts can pre-register at www.Bandimere.com. Quick Drive, LLC, sensed the excitement of the inaugural DRAG ILLUSTRATED World Series of Pro Mod a year ago, and now the Denver-area based company is officially part of the 2018 World Series of Pro Mod, which takes place Aug. 10-11 at Bandimere Speedway. 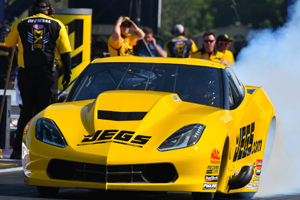 Drag Illustrated officially announced the partnership today, as Quick Drive, a top creator of torque converter drives, will serve as a sponsor for the highly-anticipated race, which features 32 of the top Pro Mod drivers in the world vying for a $100,000 winner-take-all prize. 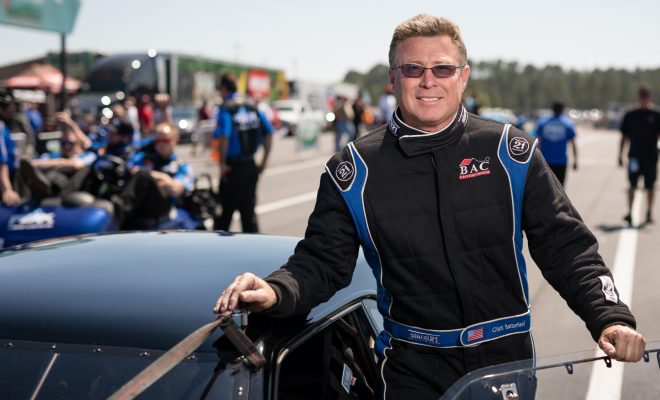 A hands-on approach and a close relationship with racers has also paid dividends for Graves and his family, something that has become imperative with the strong growth of the Pro Mod class in recent years. It makes for an exciting time for Graves, and that includes what he expects to be a memorable environment during the WSOPM at Bandimere Speedway. 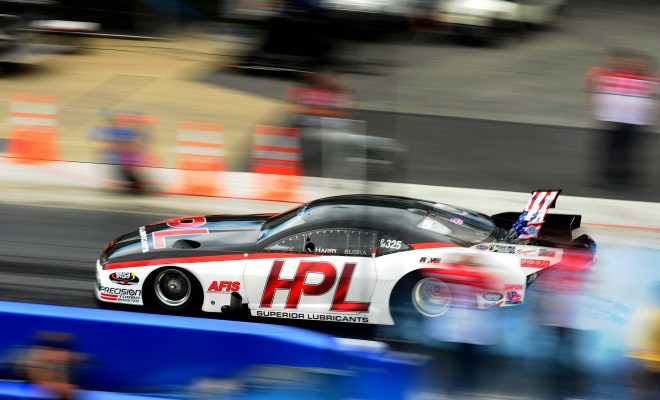 That passion for Pro Mod has led to partnerships with the NHRA Pro Mod Series and the PDRA, and now the WSOPM, which lays claim to being the biggest and richest Pro Mod race in the history of the known universe. 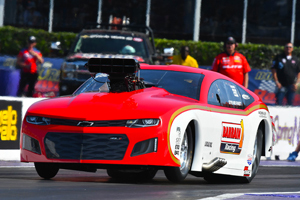 Adding first-year sponsors like Quick Drive also indicates the impressive growth, awareness and increased excitement for the Pro Mod extravaganza on Thunder Mountain.